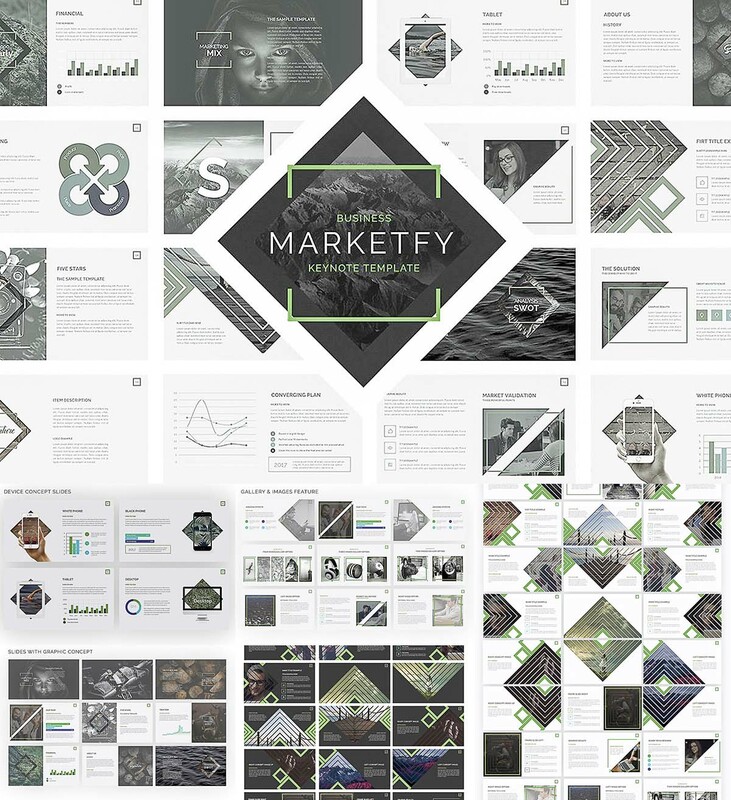 Introducing Marketfy Powerpoint template with more than 100 unique slides, present your project with a different graphic concept, two colors schemes: dark and clear version. File format: .key for Photoshop or other software. Tags: chart, company, creative, infographic, keynote presentation, market, powerpoint, presentation, slide.